In the United States an estimated 15.7 million adults suffered a "depressive episode" in 2014 reports the National Institute of Mental Health. Continued financial problems, relationship issues, and the possibility of the U.S. being led by an ex-reality star probably hasn&apos;t helped that number since then, but we digress. According to the Washington Post, severe depression is increasingly being treated medically with ketamine a.k.a. "special K." It may even become the leading severe depression treatment. Studies have shown ketamine to be more effective than antidepressants reports the Washington Post citing studies as far back as 2006. Ketamine is said to be more effective in that it works quicker like ending suicidal thoughts. Soon the American Psychiatric Association might endorse ketamine for "treatment-resistant depression" writes the Washington post citing ketamine task force members. More academic medical centers such as Yale University and the University of California at San Diego have reportedly been using ketamine to treat depression. The patient of a National Institute of Mental Health clinical trial using ketamine, Dennis Hartman, who&apos;s had severe depression all of his 46-year-old life (at the time), said of the treatment, "My life will always be divided into the time before that first infusion and the time after. That sense of suffering and pain draining away. I was bewildered by the absence of pain." For the treatment Hartman was administered a low dosage of six IV drips in two weeks. Ketamine hasn&apos;t been found to be addictive in low dosages and is said to work as quickly as few minutes or hours after treatment. However, the effects wear off just as quickly the NIMH reports. "Relapse usually occurs about a week after a single infusion," writes the Washington Post. Oregon anesthesiologist Enrique Abreu swears by ketamine, using it since 2012 to treat patients depression. "This drug is 75 percent effective, which means that three-quarters of my patients do well. Nothing in medicine has those kind of numbers," said Abreu. Likewise New Jersey psychiatrist Steven Levine has been using ketamine as a patient treatment since 2011. 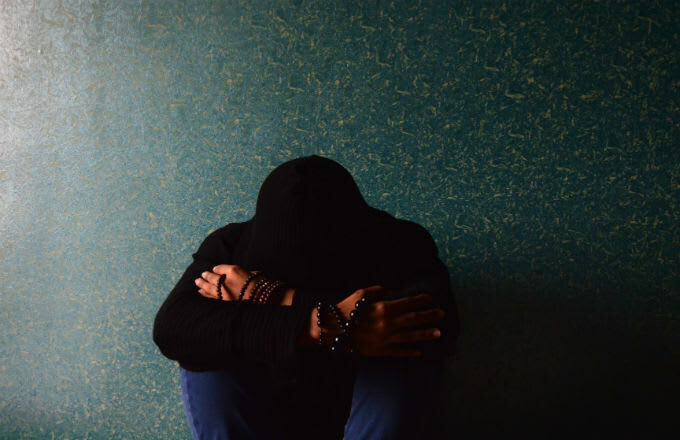 "With depression, people often feel very isolated and disconnected. Ketamine seems to leave something indelible behind," said Levine. "People use remarkably similar language to describe their experience: &apos;a sense of connection to other people,&apos; &apos;a greater sense of connection to the universe.&apos;"
Ketamine is also being looked into to treat obsessive-compulsive disorder, post traumatic stress disorder, and anxiety, mental health issues often glamorized and not taken seriously.